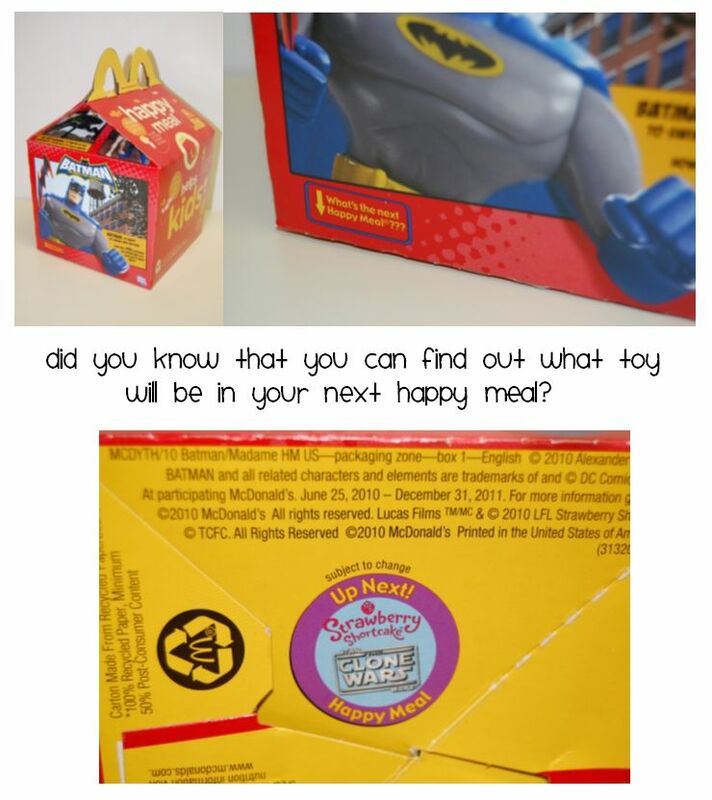 Have you been to HappyMeal.com? They have games, puzzles, crafts and section for parents. What a nifty little tip. I had no idea! ha! no idea! thanks for the tip. How about that! I had no idea. I had no clue. You know all the rad stuffs... Part of your charm.